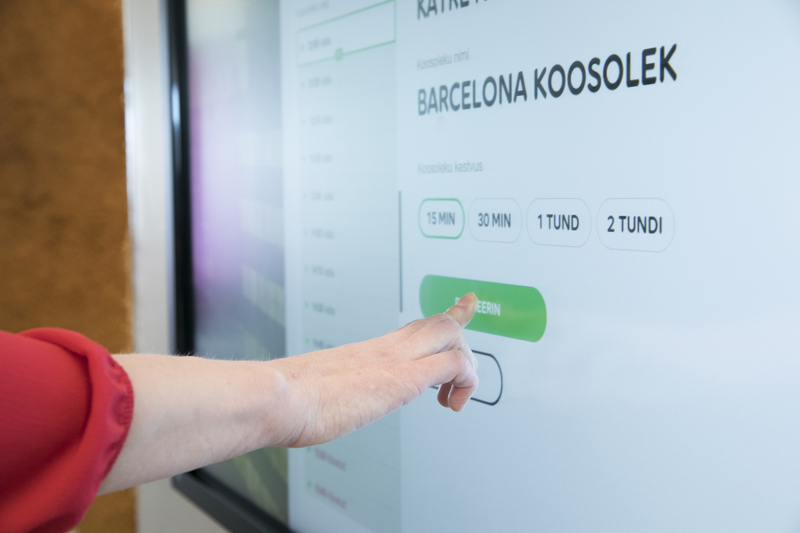 New and innovative room booking solution in Telia’s headquarters. 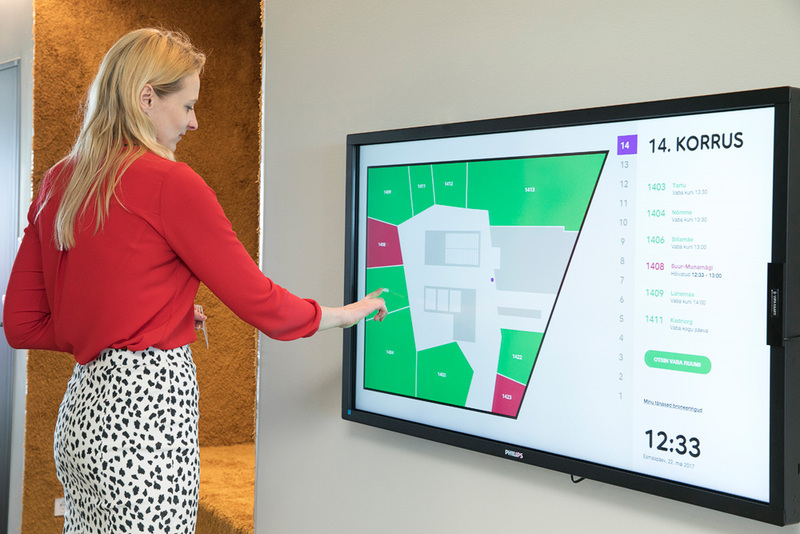 The new solution is designed for Telia’s activity based office and enables to reserve meeting rooms via Microsoft Outlook or by using touch screens placed next to the meeting room. Among the meeting room solution Hansab also provided Telia with a touch screen registering in the lobby. 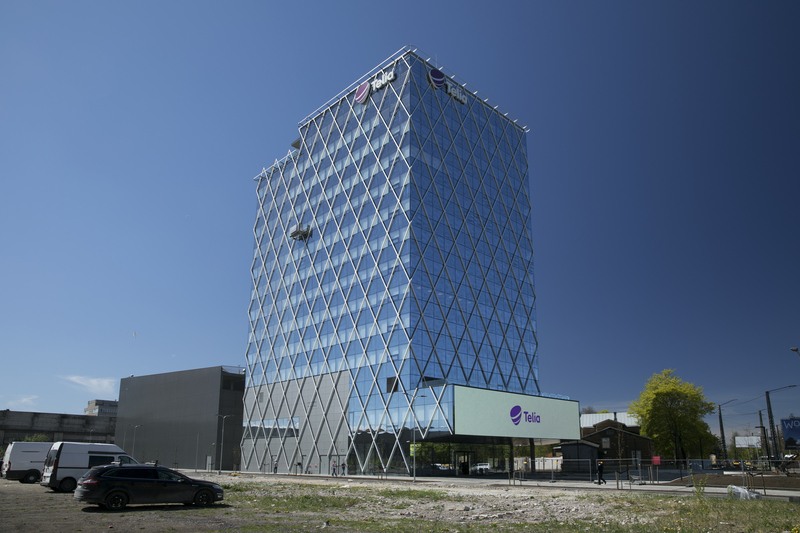 There are more than 800 people working in Telia’s new headquarters and the offices are activity based. This means that there are no personal working places and cabinets in the office, so in order to book private meeting rooms to discuss confidential and important matters we created an on-site booking solution. The new solution enables to reserve meeting rooms via Microsoft Outlook and using touch screens that are placed next to the meeting room. Every meeting room has a little touch screen that shows if the room has been reserved and what kind of meeting there is being held. You can reserve a room via e-mail or directly by using touch screen. In case the meeting runs short there is also a possibility to cancel or release the room earlier. You can see the status of the meeting room from distance as the green or red LED lights show whether the room is available or taken. 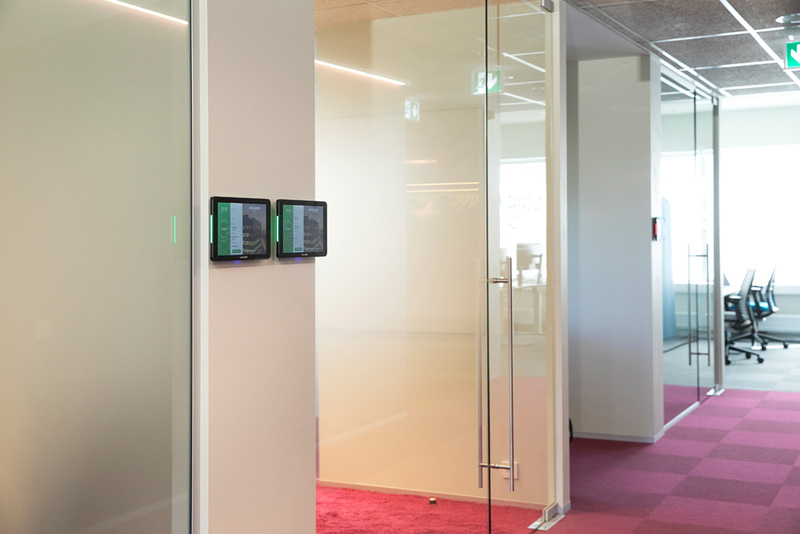 Among the meeting room booking solution Hansab also provided Telia with a touch screen registering solution in the lobby. „Our new room booking solution provides us with a good overview about the status of the rooms. It enables to reserve rooms on site and ensures that the reservations made via Outlook and via touch screen are coherent. You can always find a free room even if you have forgotten your laptop home. We chose Hansab to be our partner because their developers were eager to consider our needs and participate in the process of finding the best solution for us.